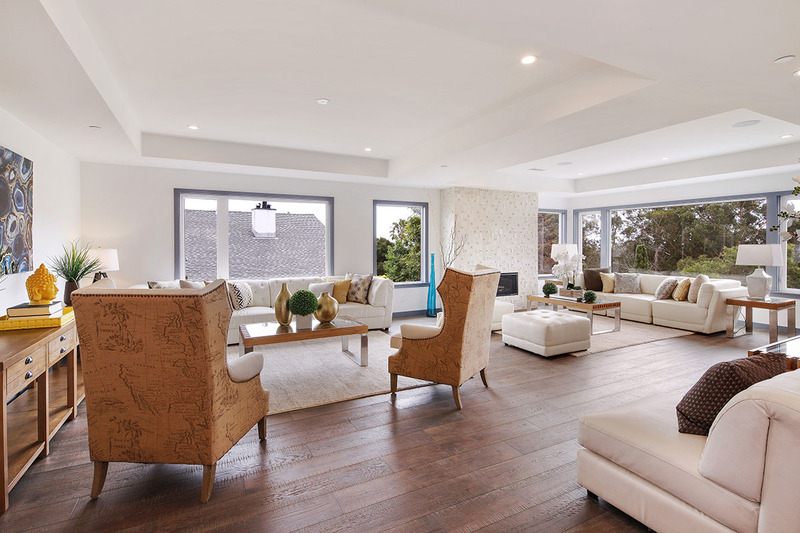 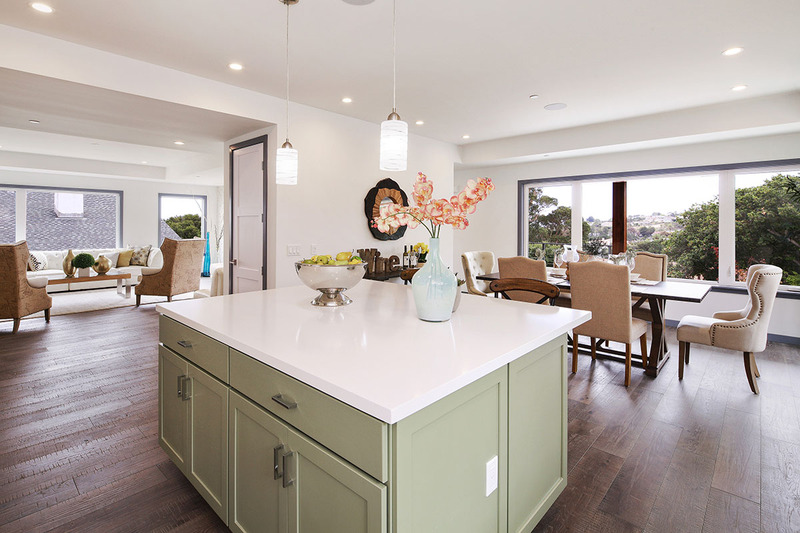 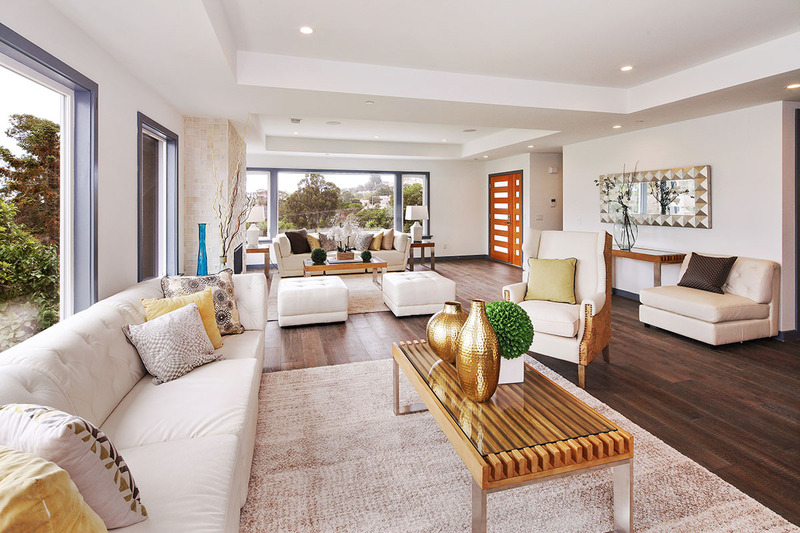 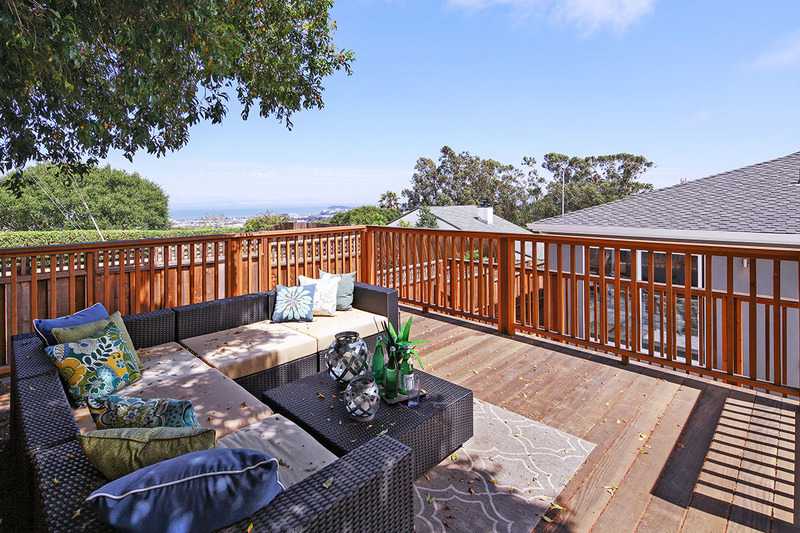 Perched atop Millbrae Highlands, this modern 5-bedroom, 4.5-bath comes with a supreme location and stunning views of the San Francisco Bay. 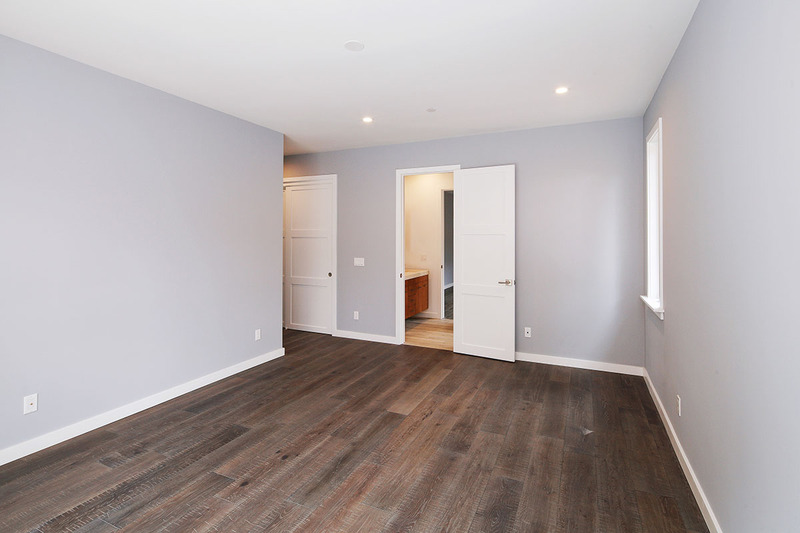 Incredibly spacious, the 3,109 square-foot property includes a complete, lower-level in-law unit and 1,000 square-foot attic. 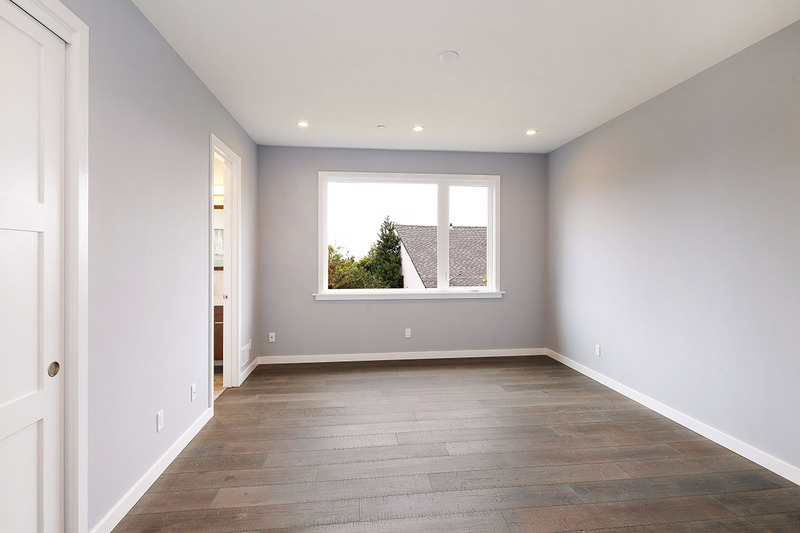 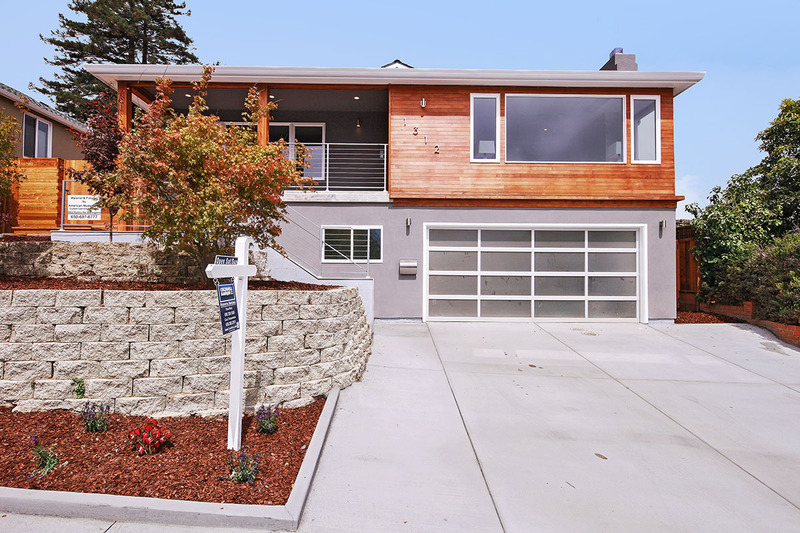 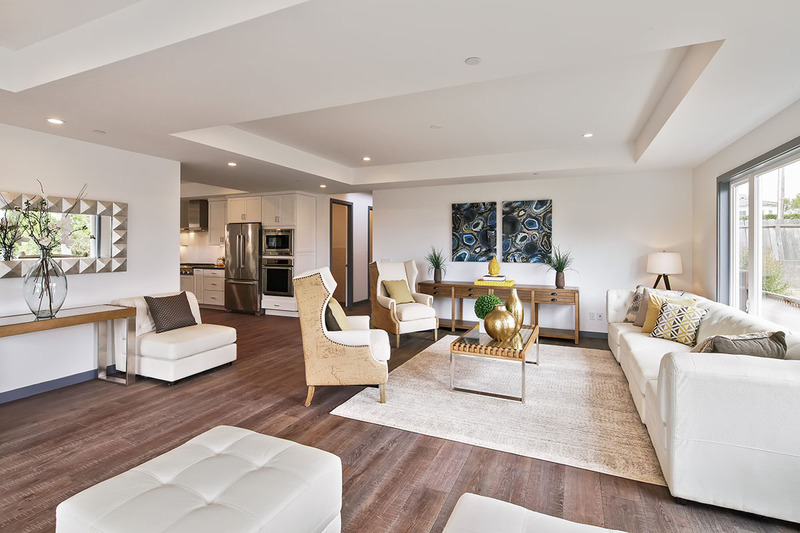 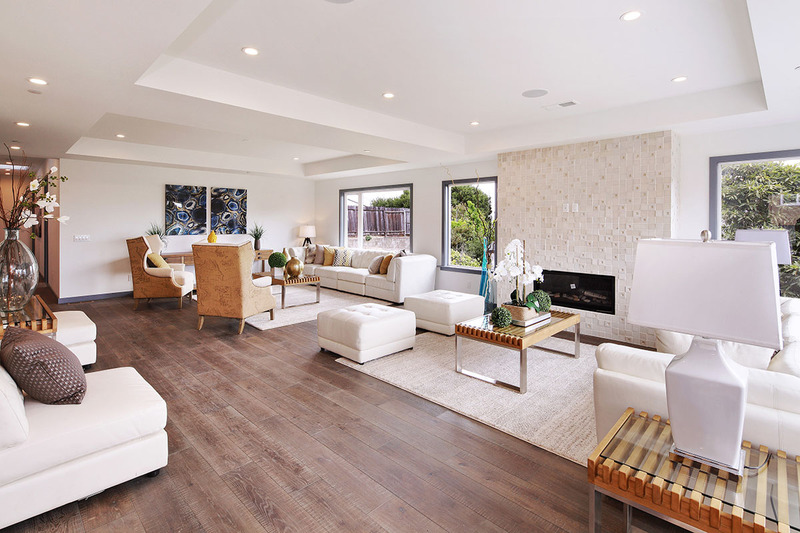 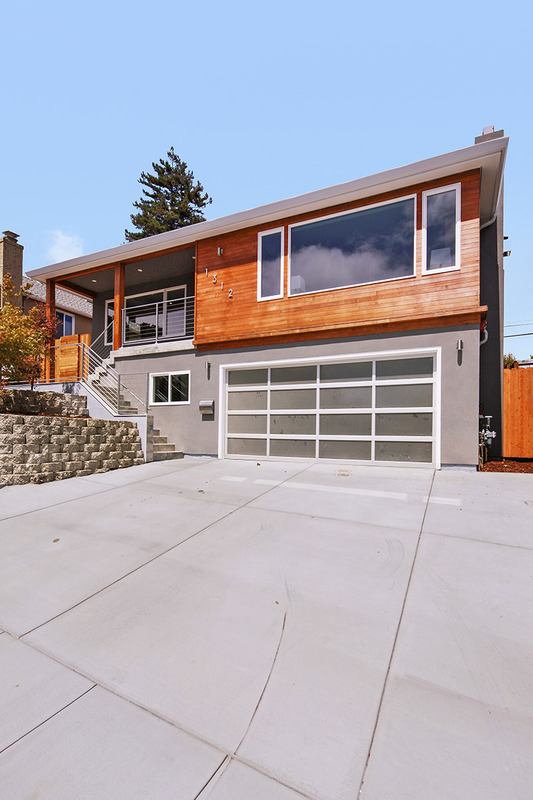 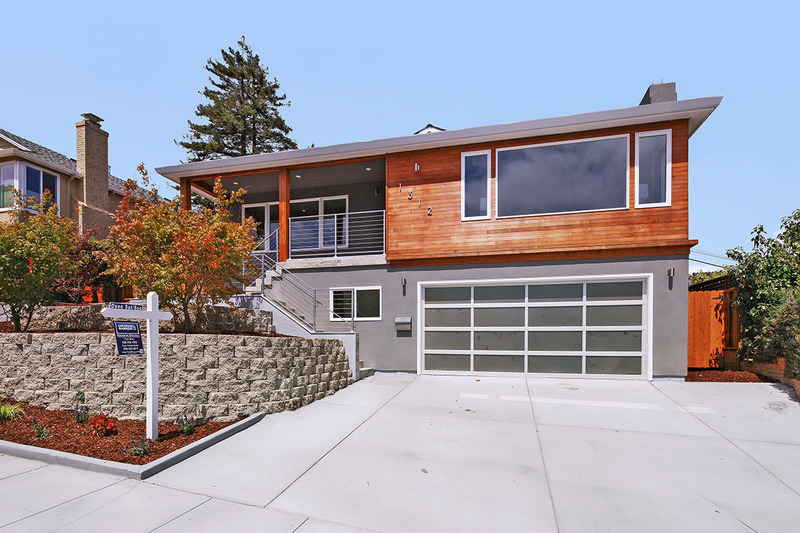 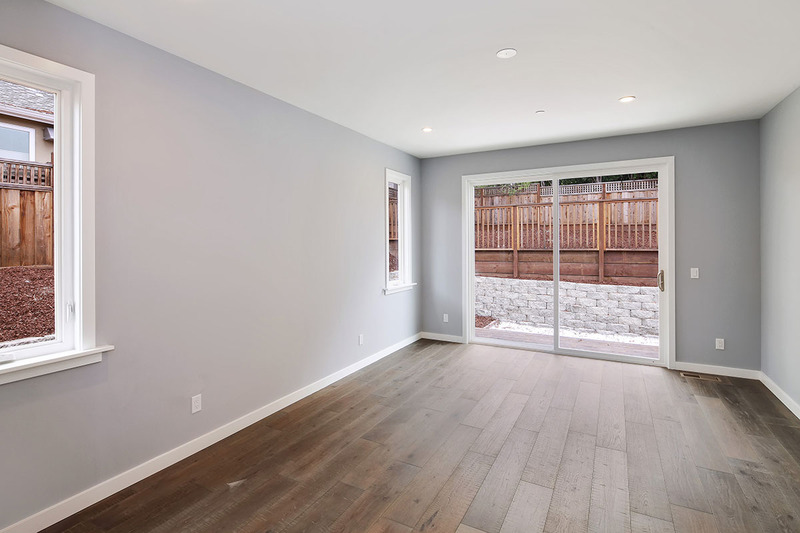 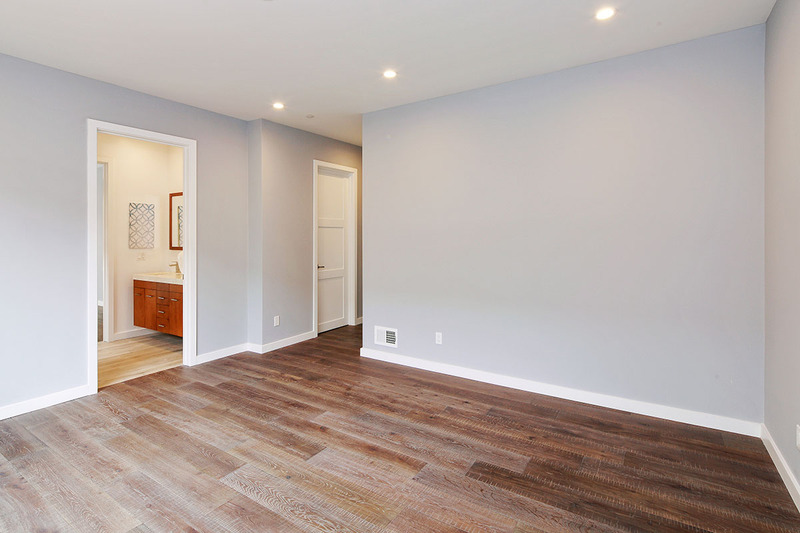 Newly rebuilt from the ground up, this contemporary home is lined with high ceilings, hardwood floors, recessed lighting, an intercom security system and surround sound throughout. 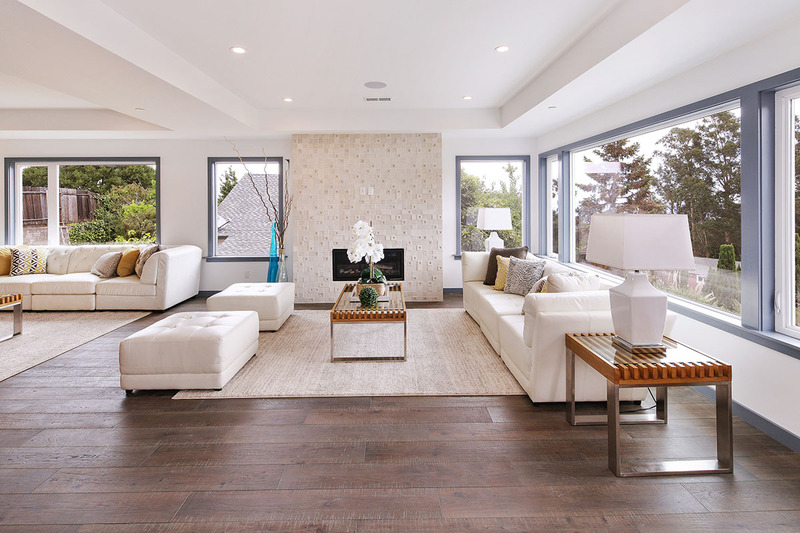 The illuminant entry opens up to an inviting great room boasting abundant natural light, a remote-controlled fireplace, and in-set ceilings. 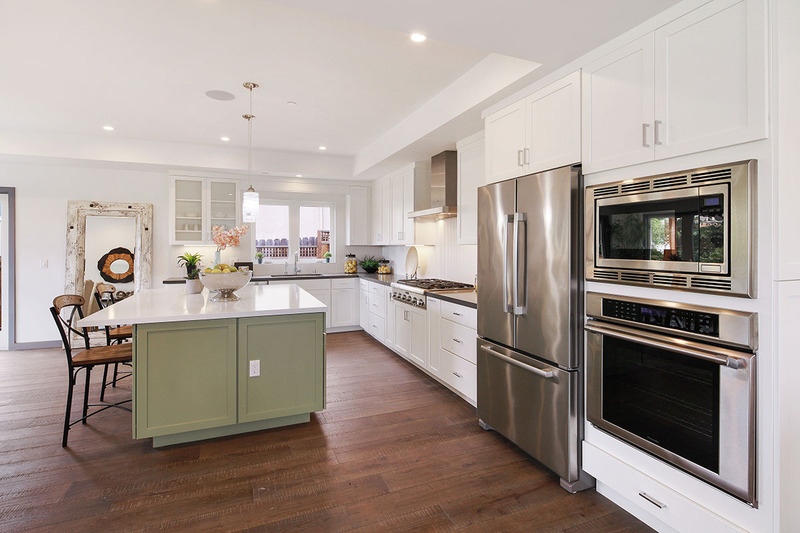 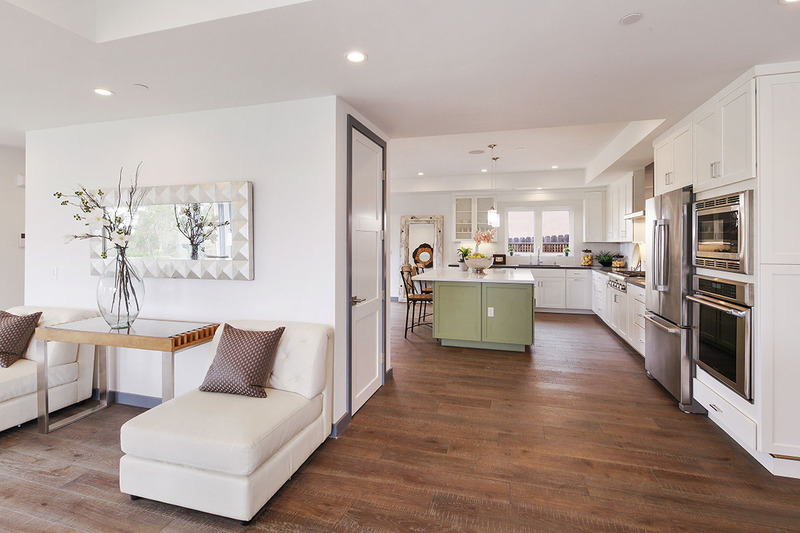 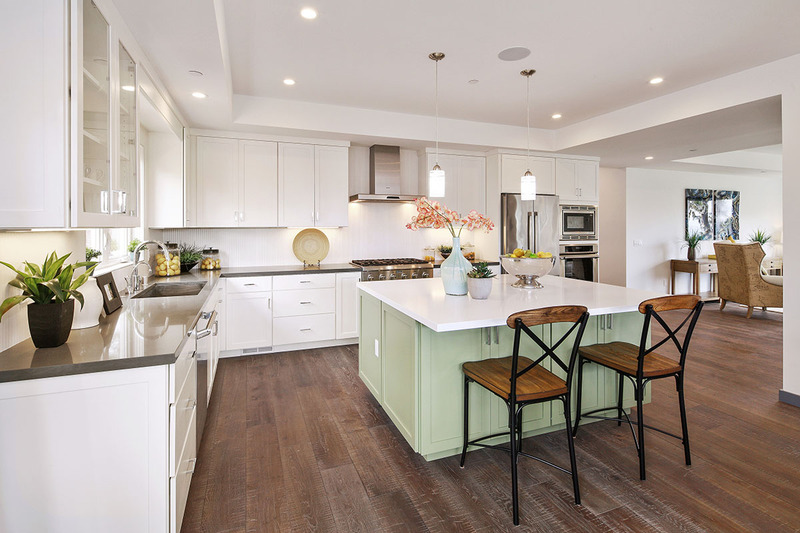 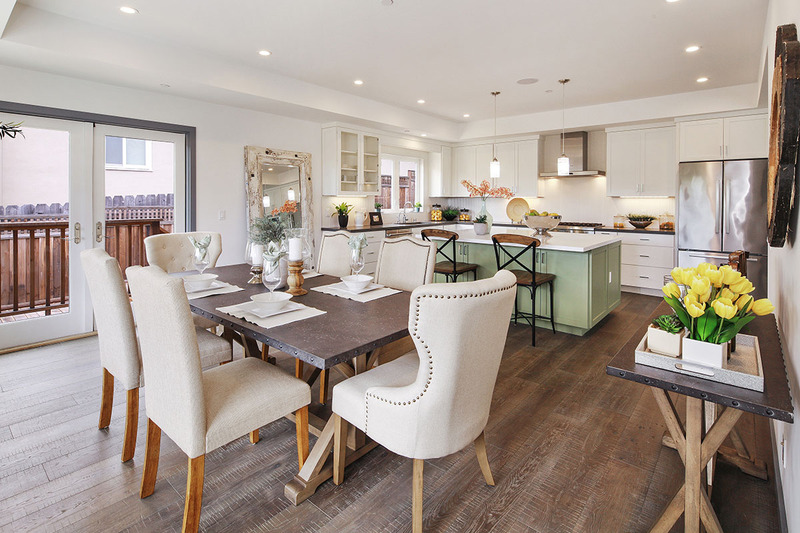 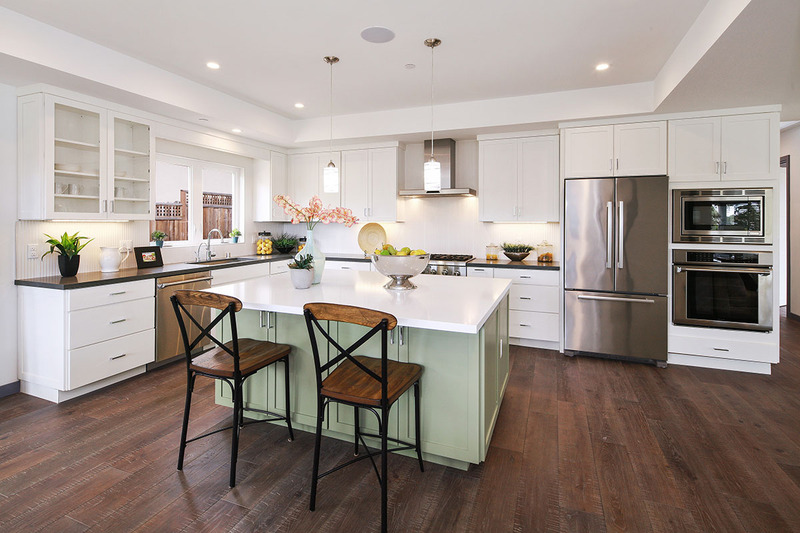 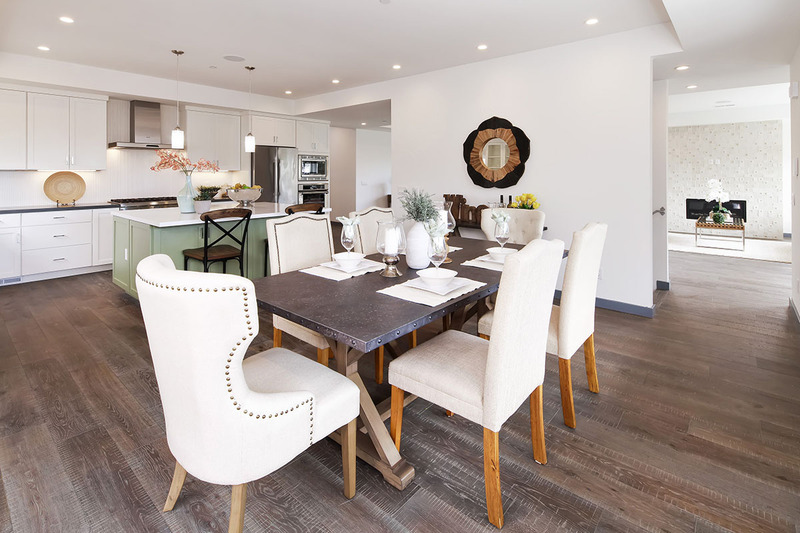 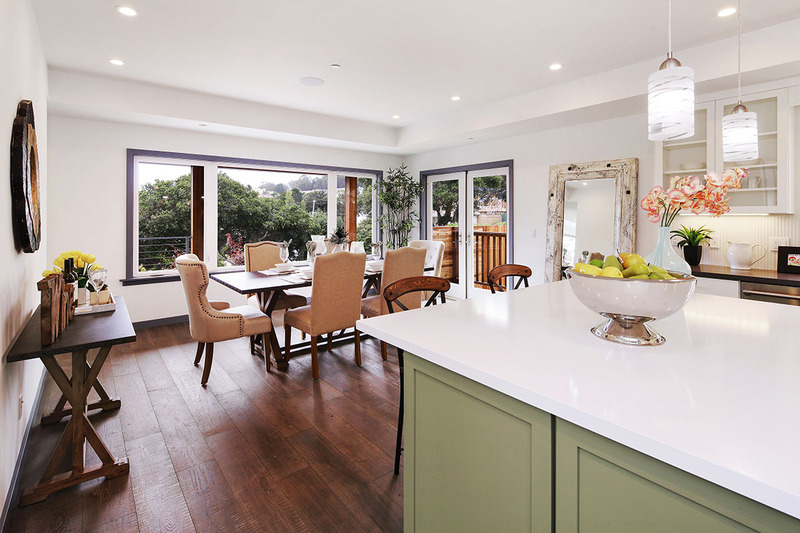 Ideal for entertaining, the fluid floor plan connects a spacious, gourmet kitchen to a breakfast nook and adjacent, outdoor patio. 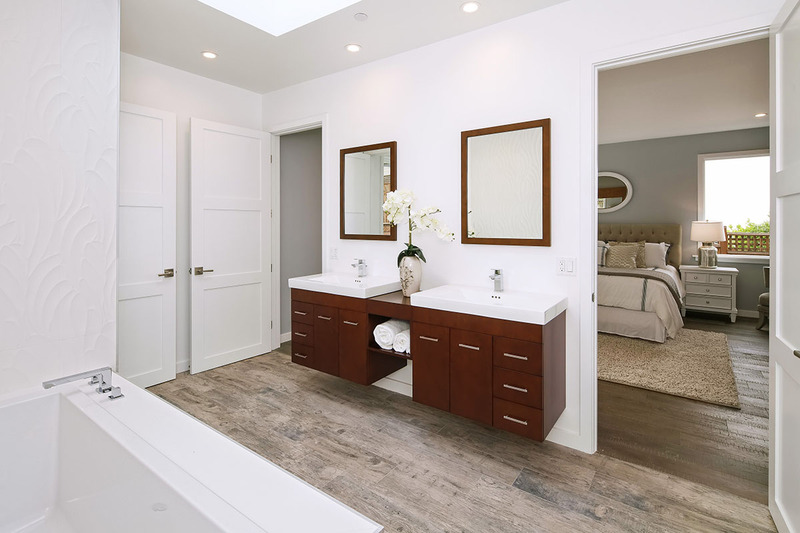 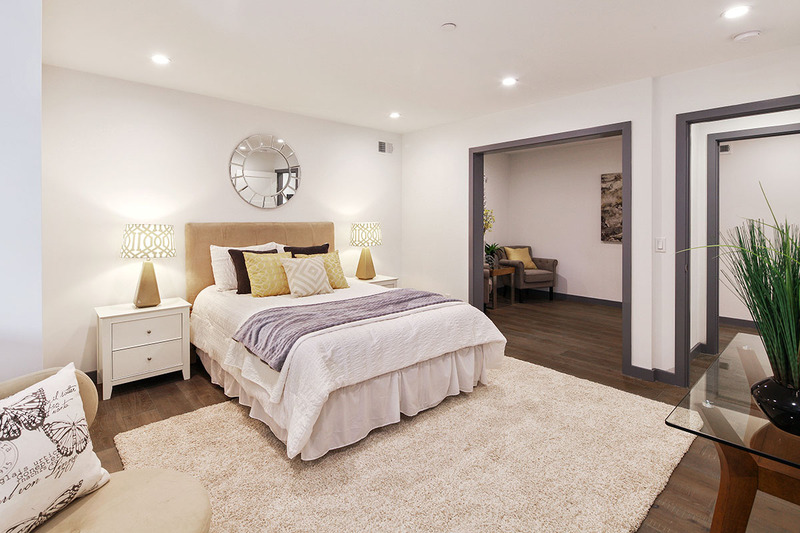 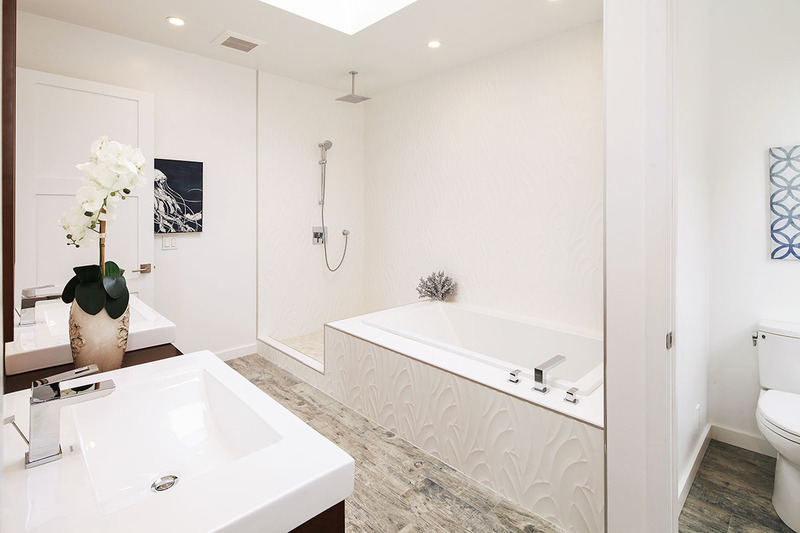 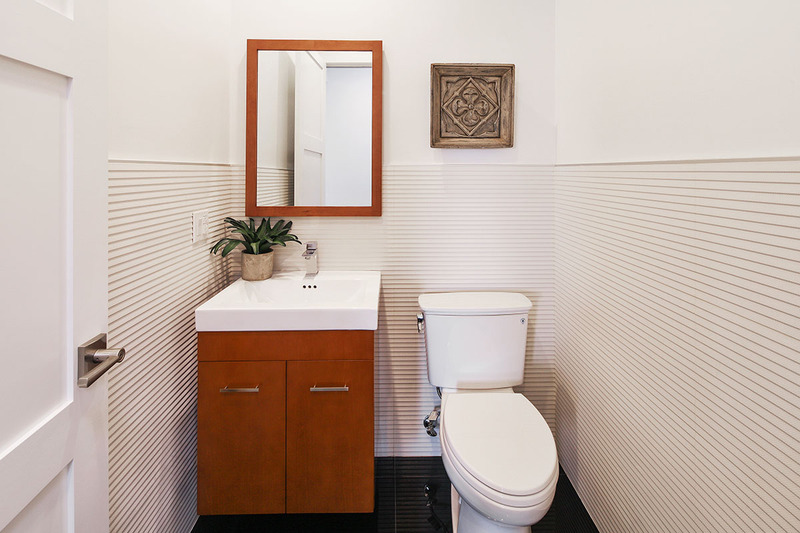 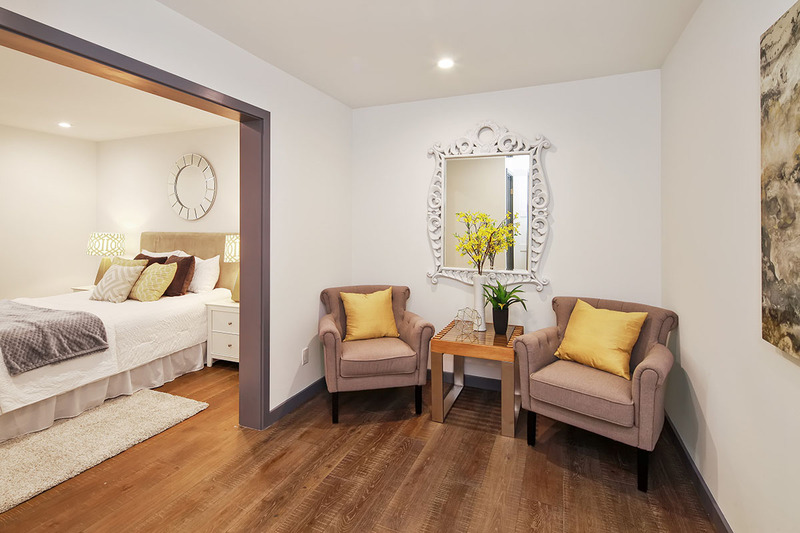 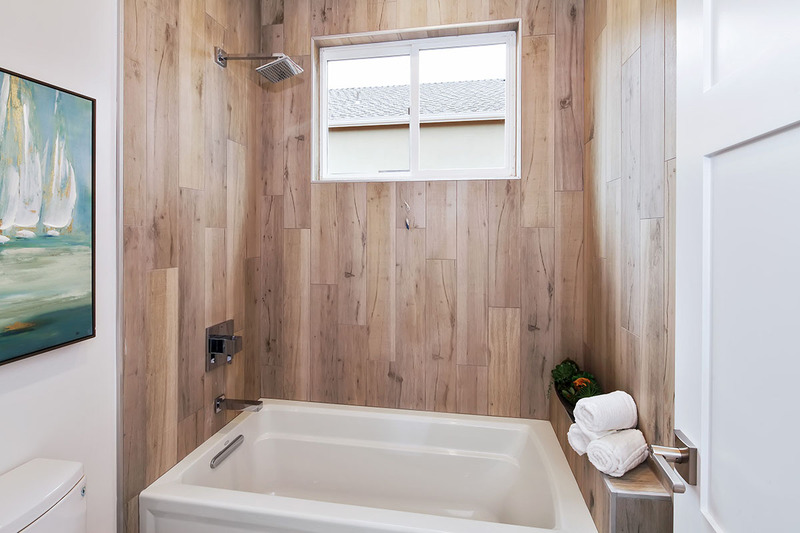 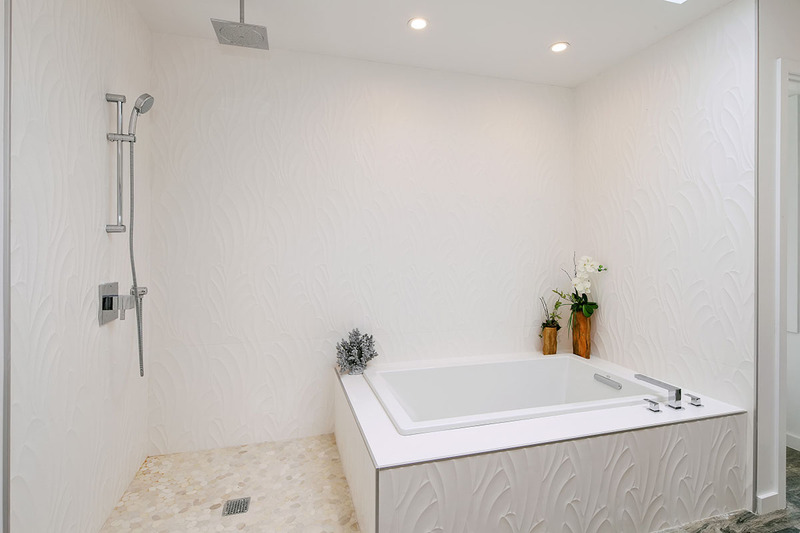 The secondary living accommodations include a bonus master suite and two, large bedrooms conjoined by a sleek, Jack and Jill bath. 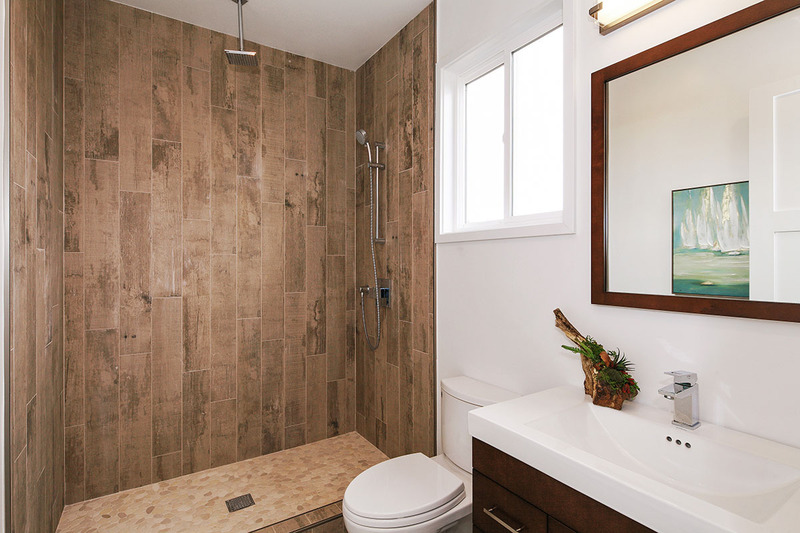 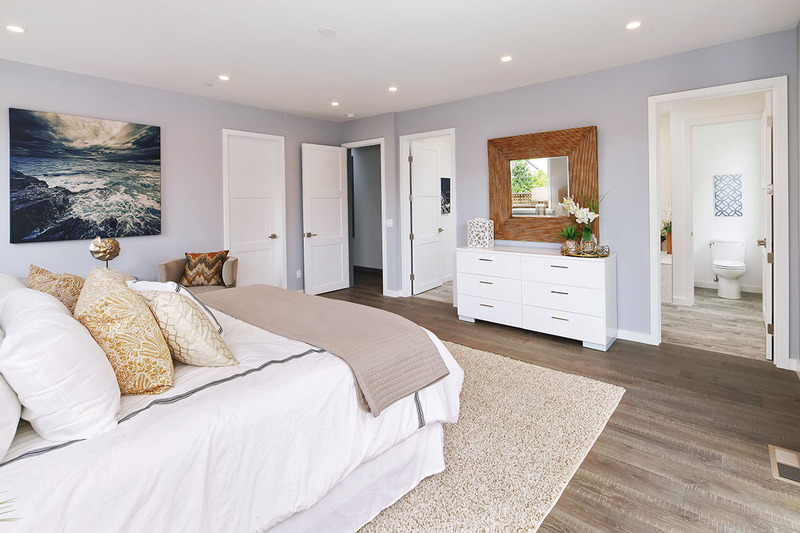 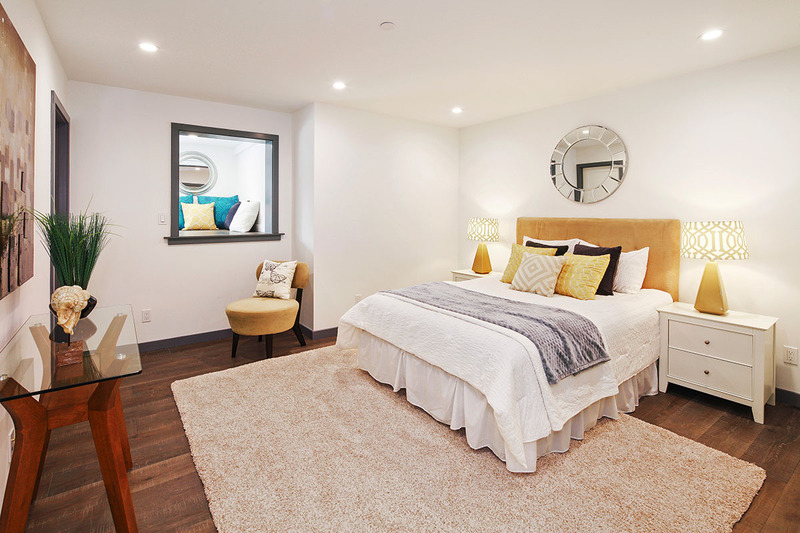 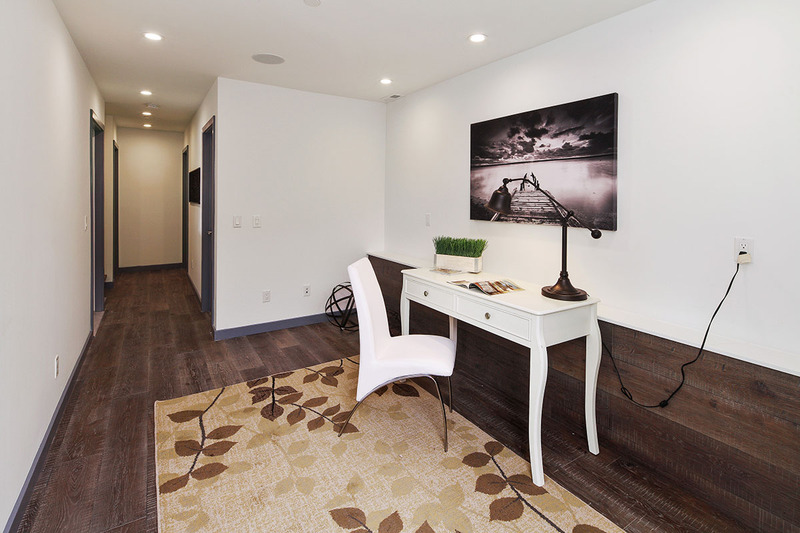 Designed with luxury in mind, the primary master enwraps residents with bay views, a sun-kissed deck, a walk-in closet, and an opulent bath. 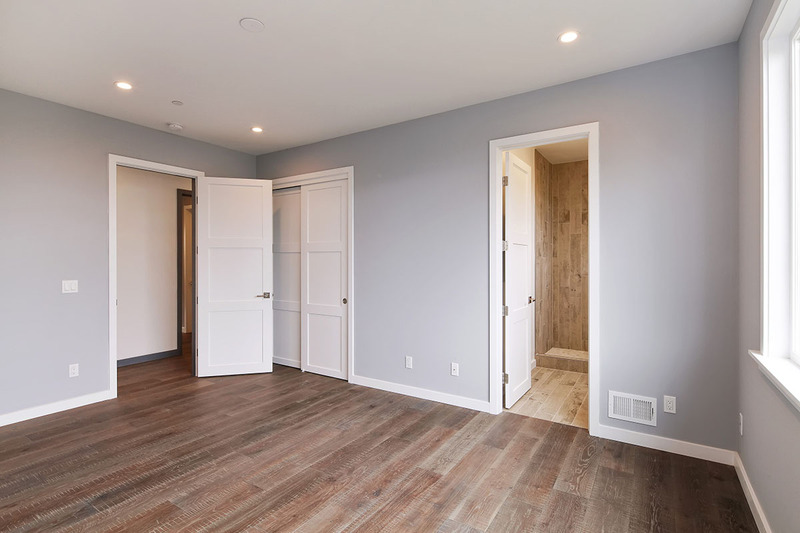 Brimming with space, the groundfloor in-law also offers a bonus bedroom and sitting room with a separate full bath, office, and private entrance. 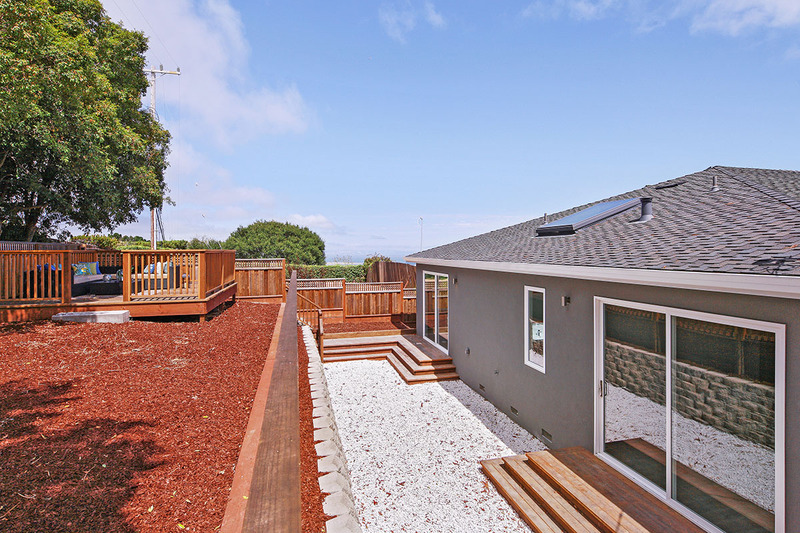 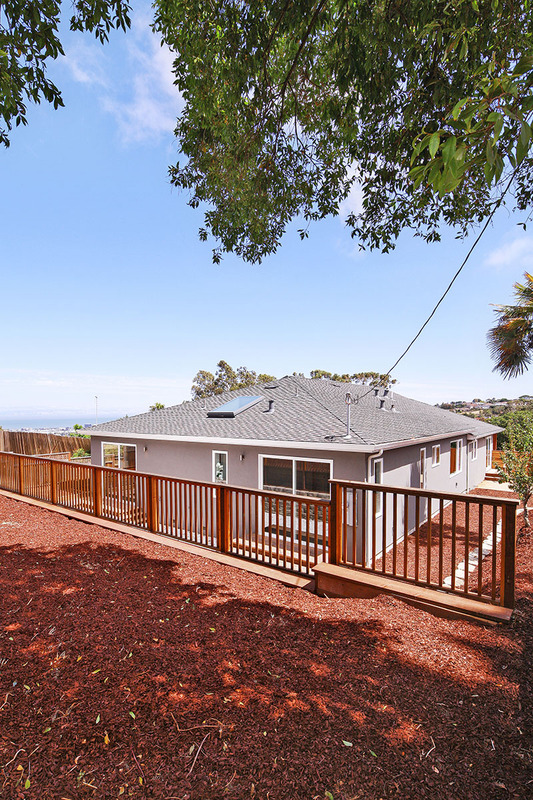 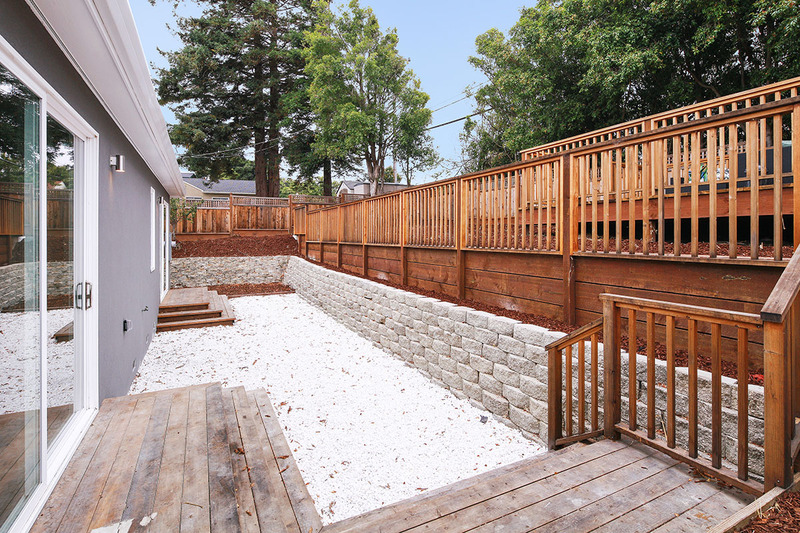 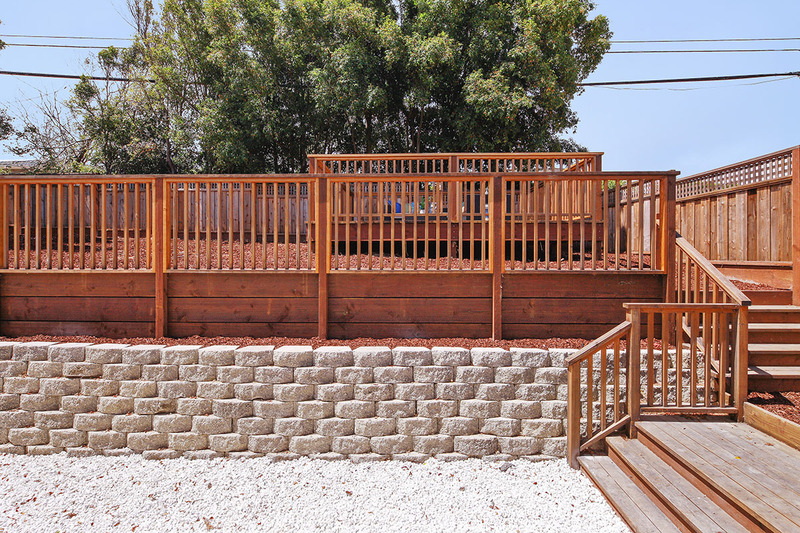 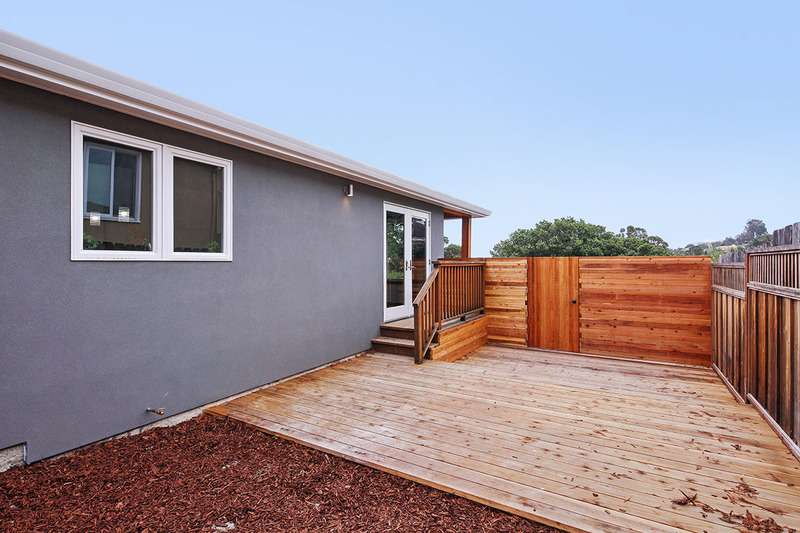 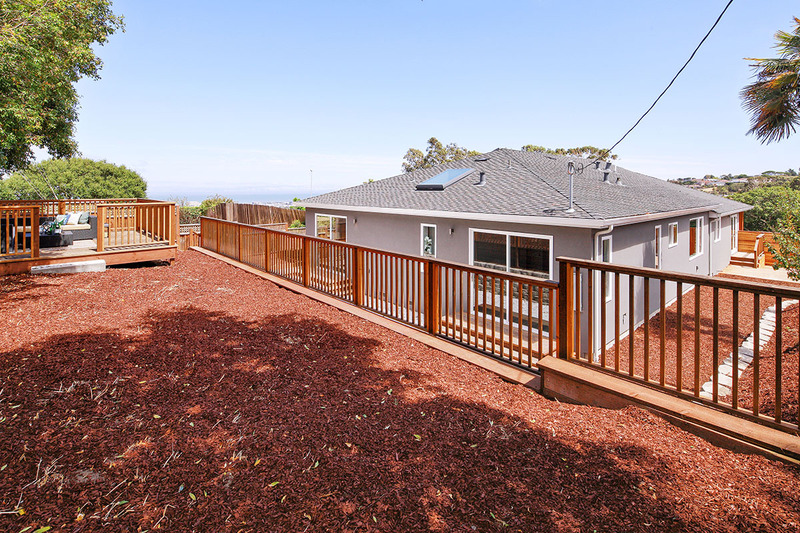 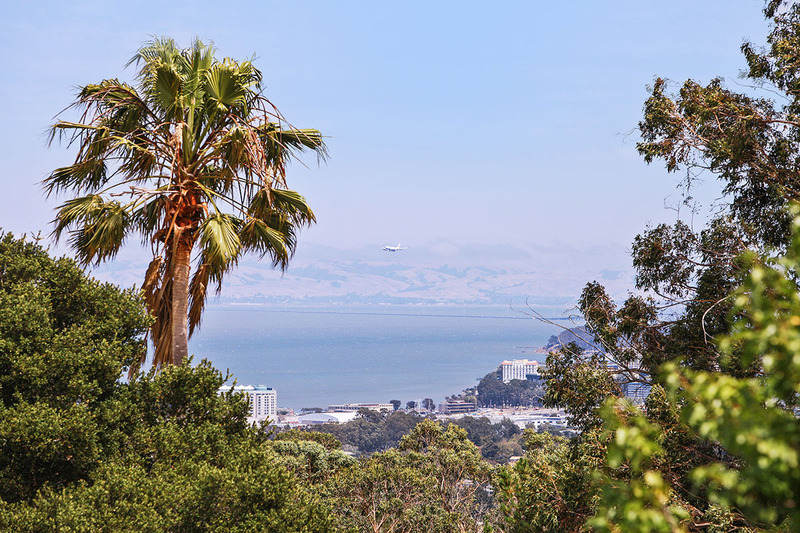 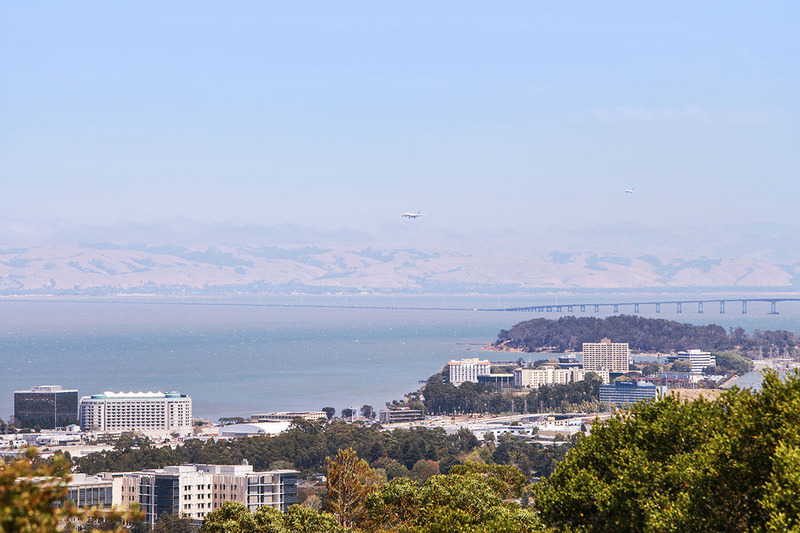 Sitting on an 8,122 square-foot lot, this expansive backyard comes with unobstructed views of the San Francisco Bay, SFO, and San Mateo Bridge. 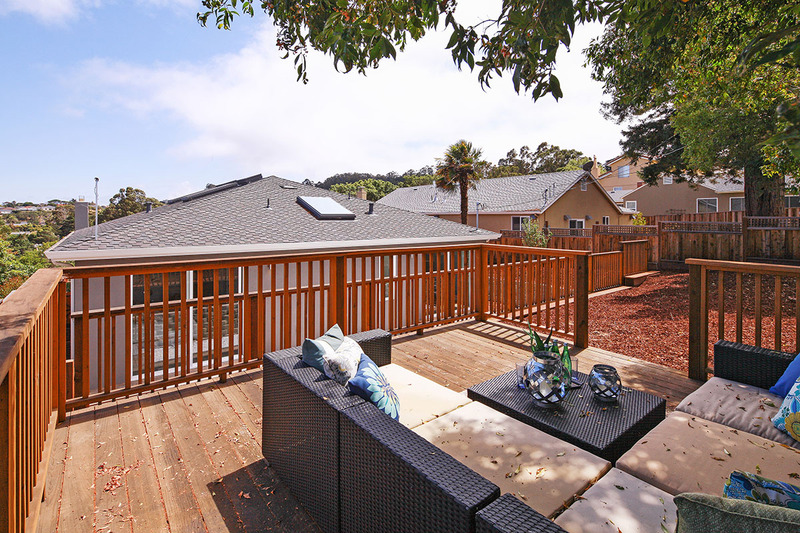 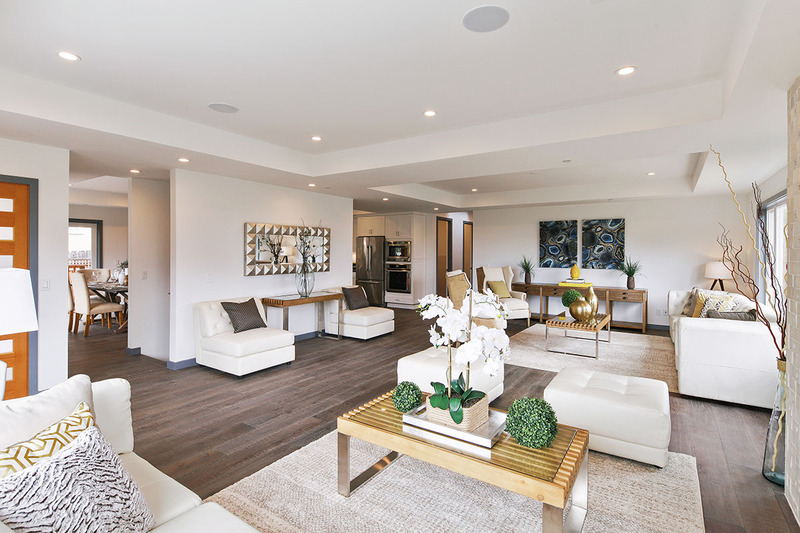 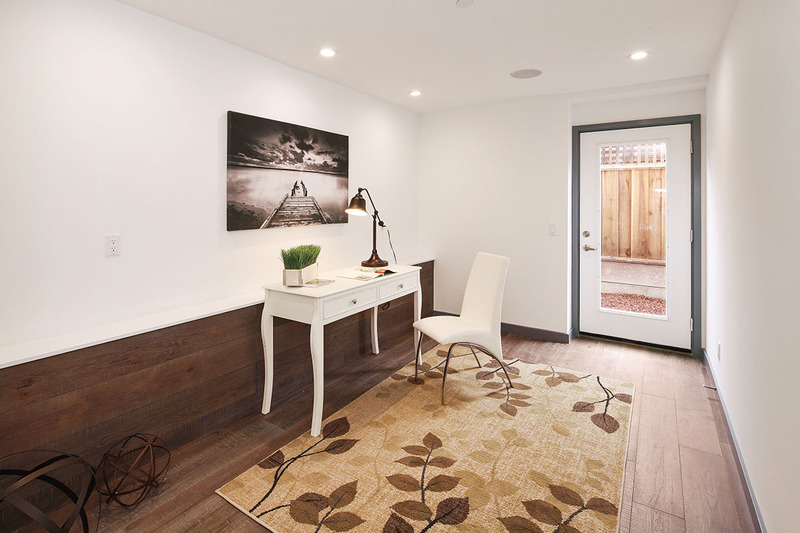 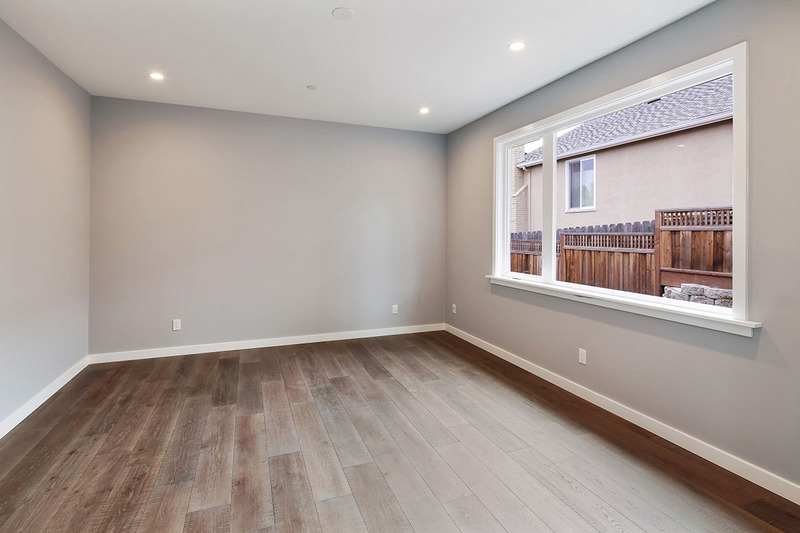 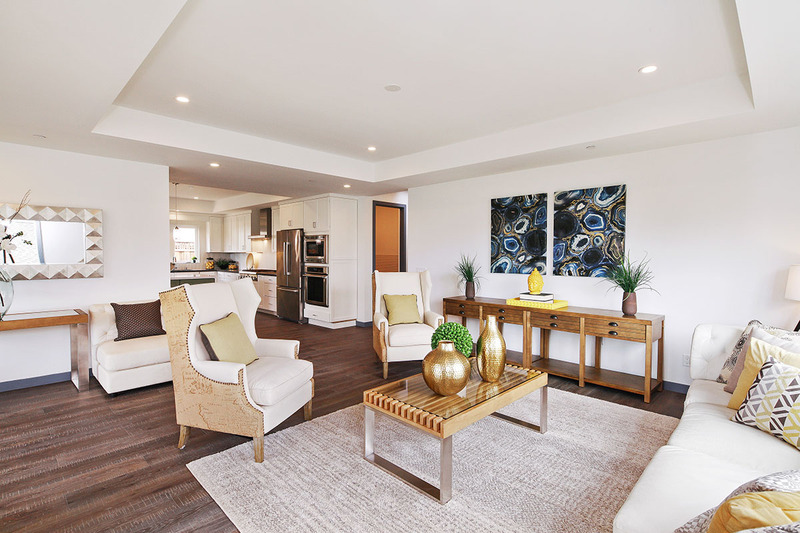 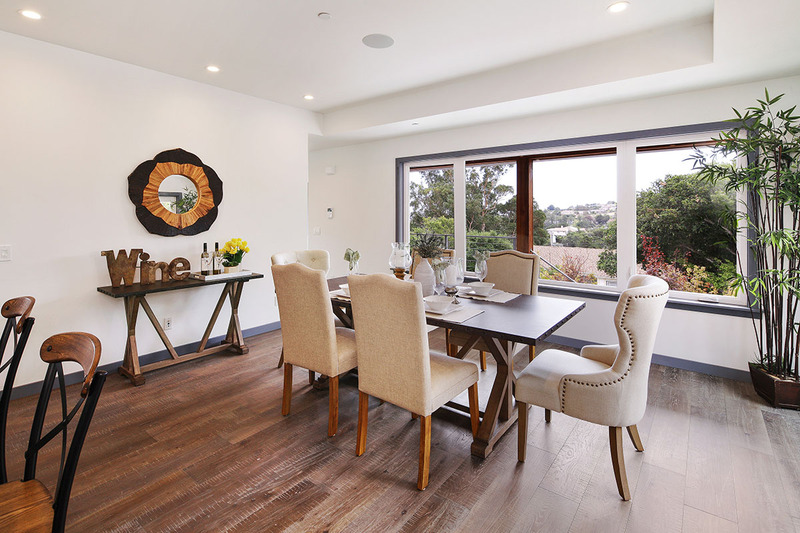 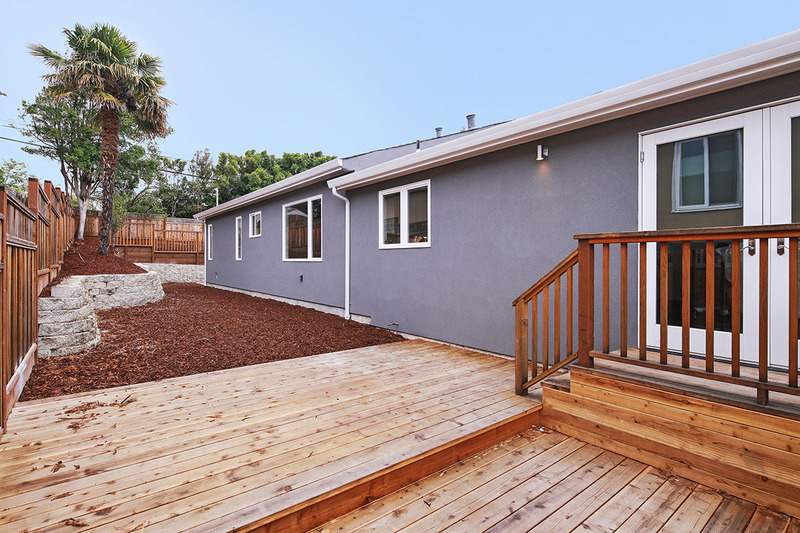 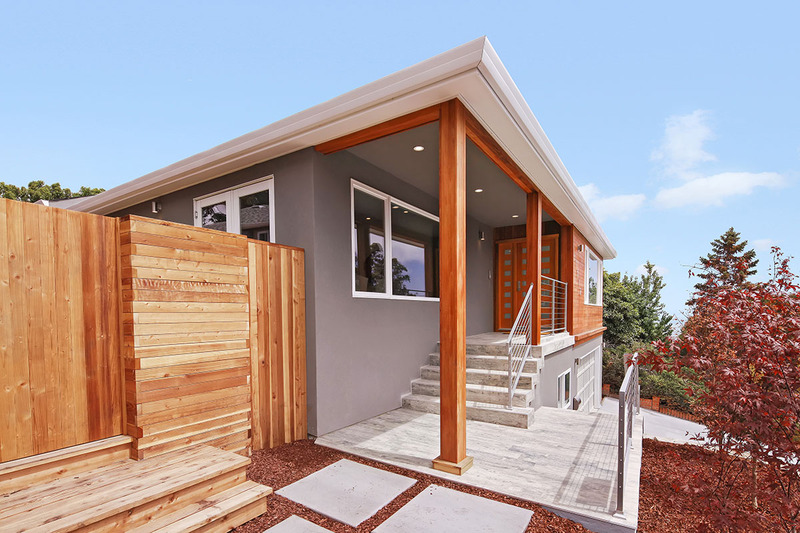 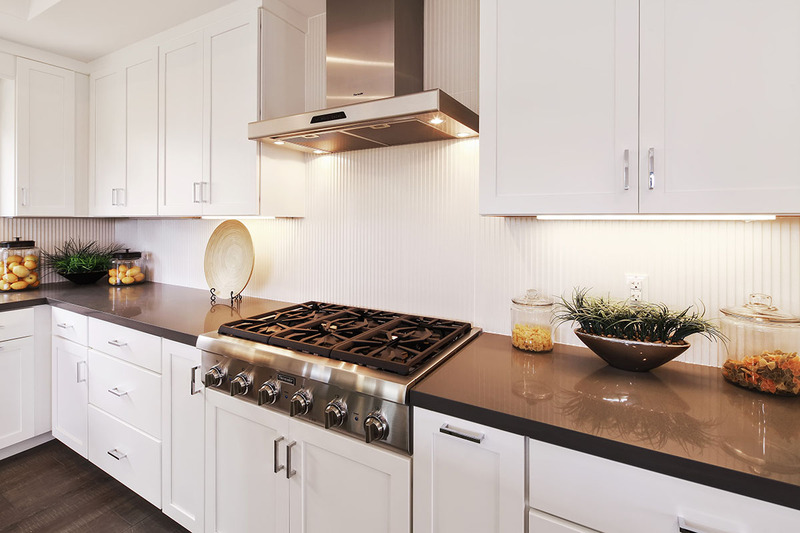 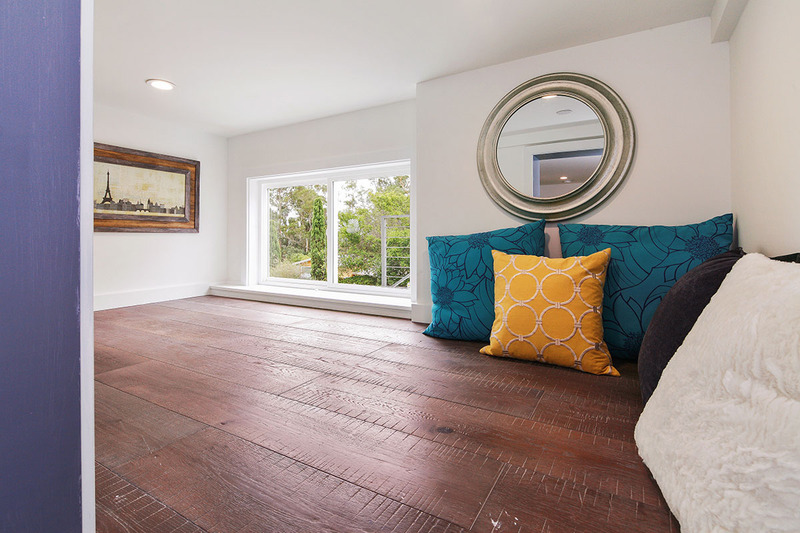 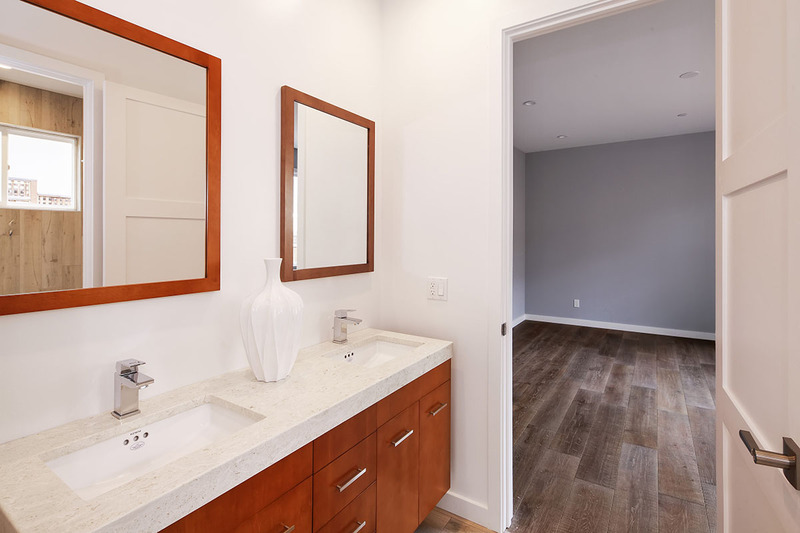 Minutes from downtown Millbrae, Caltrain, Bart, Highway 280 and top-rated schools, this dream home offers unparalleled living in a coveted community.